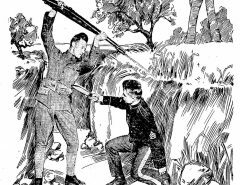 What is a boot knife? 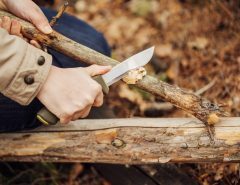 The term boot knife basically is telling you everything that you need to know about these particular types of knives. 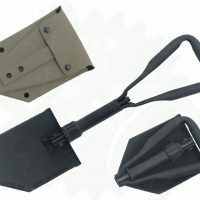 It is a blade that was designed to be quite suitable to carry on or in your boot. They are also called gambler’s knives. Truth is, many people actually prefer to carry these knives in other types of places now, and reaching into your boot to get access to a knife isn’t really that comfortable or even convenient. There are many other ways that you can carry small knives, so there is only going to be a small group of people that will use this type of boot knife to keep with the name. It doesn’t really matter how you choose to carry the knife, because it comes in handy in a lot of different ways. When it comes to the overall size, they are smaller than your normal blades but that is the calling card for this knife category, and you can find a lot of knives that will fit this description from a lot of the top manufacturers who are in the knife business. Depending on the needs that you have, you will want to find a knife that has a right combination of features and size that will let it function perfectly whenever you decide to or need to use it. Whenever you decide to purchase a boot knife, there will be many points that you will want to actually keep in mind. 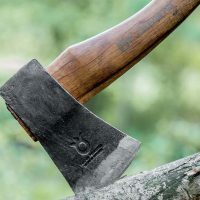 Size – The first thing that you need to think about is the size of your blade and how many blades you are going to need, and just how big of a knife are you going to want to carry. This will help to narrow down all the possible knives that you are looking at. 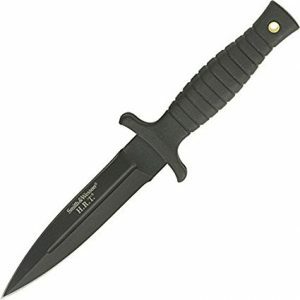 Many boot knifes are quite small but there are some that are much smaller than the average knife. Material – You also need to think about the material of the handle and blade need to be taken into consideration for any concerns about durability. 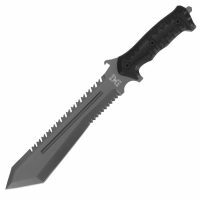 Price – You are going to need to think about how much you are wanting to spend on this boot knife, which will help to narrow the list of blades down even more. 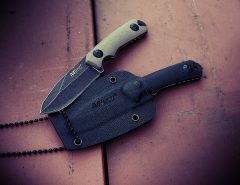 Below are some of the best boot knife options that are on the market right now. Each one can be categorized as being a boot knife, but there are some differences between the models. Be sure that you take your time and really review all the options out there and pick one that you actually like the best. To begin this list, we will go with the well known and well respected Smith & Wesson Brand. 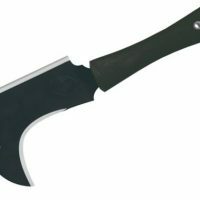 Although they are better known for all of their firearms, this company actually produces a lot of quality blades, including options for boot knives. This particular blade weighs only about 7 ounces, this knife is quite easy to carry around and it has a blade that is made from a coated stainless steel. The handle of the knife is made from a black aluminum and it comes with a booth sheath to keep your blade in. 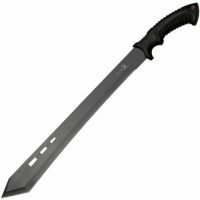 The blade does come with a double edged spear point, which make it a great option for many different reasons. 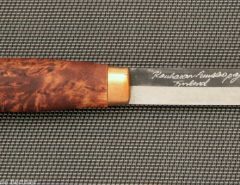 The whole knife is just under 9 inches long, and the blade makes up just over 4.5 inches of that 9 inches. There are a lot of really great reviews, that state that the knife will come to your residence pretty sharp, it is the perfect compact size, and it has really great construction, so it is pretty sturdy. Not to mention that the purchase was a great value. 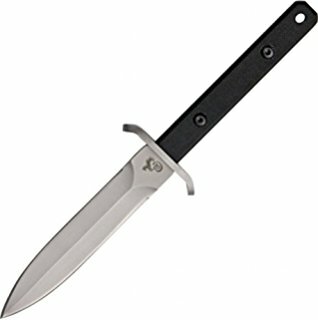 If you are looking for a standard type of boot knife that has a really solid reputation, the Smith & Wesson boot knife is a top contender for a lot of people. When you a name that is cool like secret agent, then you know that this is going to be a really great knife. The name actually has very little to do with the quality of this blade, but it is still a pretty cool name nonetheless. Even though the secret agent name doesn’t actually indicate quality, the name Kershaw normally will. Kershaw knives are well known and well received by a lot of customers over the years, and this is another type of model that has made a heck of an impression. The knife is similar to the Smith & Wesson blade when it comes to size, as it is just under 9 inches long. The blade is made from 8Cr13MoV steel that has a black oxide coating, and the handle has a rubber coating that allows you to have a really secure grip. The blade weighs about 3 ounces, it is a super light to carry around and you could even forget that you are carrying it around because it is that light. Many people have stated that it is quite comfortable to hold and they are really impressed with the quality of the blade. If this is your first Kershaw blade or you have owned some before, the Secret Agent blade is a model boot knife that really stands up quite well when it is compared to the other types of boot knife choices. This is more of a traditional boot knife that really offers you a compact design, light weight with a sheath that really works for both convenience and comfort. 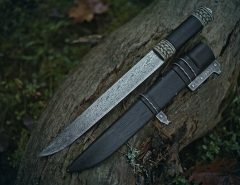 This knife is a unique blade that actually comes in 2 different sizes, so you are able to pick the one that will work best for you and your needs. 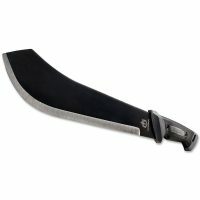 You can get this blade in the 9 inch and 7 inch options. It has a fixed blade just like you would expect fro ma boot knife, and it has a handle that has been coated in a non-reflective rubber. The blade will come to your home sharp, and it is a low price but a great value, and it has an easy to hold handle. The size is also another plus to this blade. 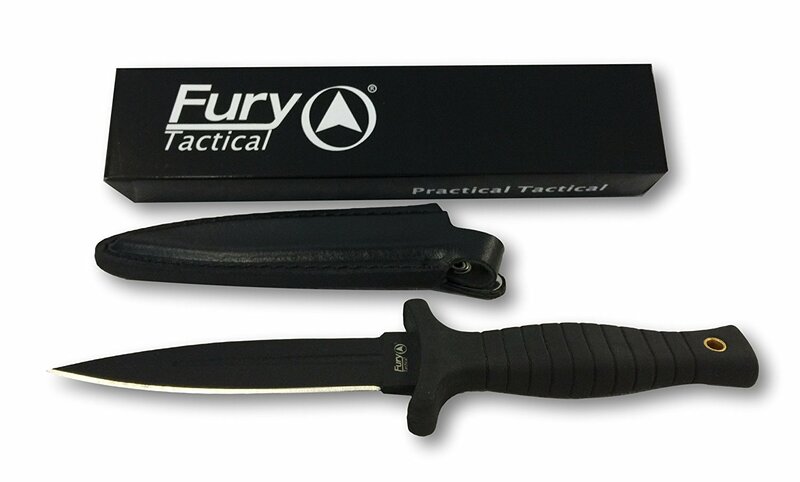 If you are looking for a great boot knife that has convenient dimensions with a low cost, then you will want to try out the Fury Tactical Boot Knife. 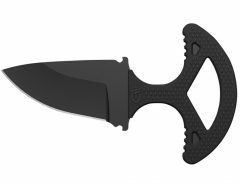 If you are not wanting to break your bank in order to be able to purchase a really great boot knife, if that is the case, then you need the Schrade blade. 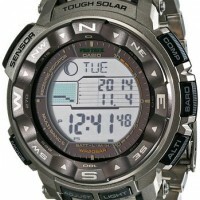 This is a brand that has been on display for a while and it always receives great reviews from its buyers. There are have been plenty of owners that have really been impressed by this blade that has a high carbon stainless steel in order to create this double edged spear pointed blade. The knife comes with a textured handle coated in TPE with lanyard hole. This particular knife is 7 inches long, which means it is a bit on the shorter side for a boot knife. The overall size is great and it does come with a sheath that has helped to give it positive reviews when being purchased. The balance of the knife is another big point that is loved about this blade and not to mention that the value is perfect when matched with the low purchase price. This is going to be a pretty expensive blade, and many would agree that it is the best looking boot knife out there right now. It has a striking appearance from the stainless steel blade to the stacked leather handle. The pommel and guard of the blade are also made from stainless steel. Not to mention just how durable this blade really is. 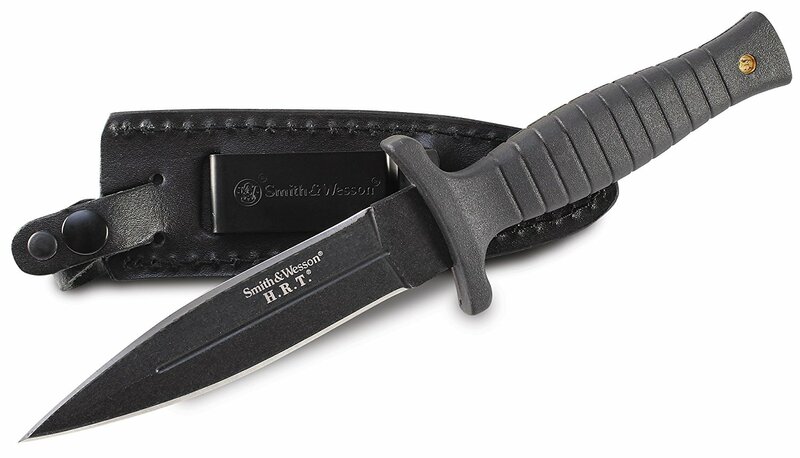 Similar to the Smith &Wessen, the Colt name is associated with top brand firearms, but they also offer blades such as this boot knife. There are only a few reviews about this blade but they are mostly positive. The blade is quite sharp and it is well contoured. 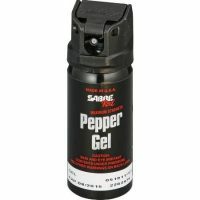 The blade is pretty lightweight, and that makes it easy to handle when it is used. If you are looking for performance with looks within a great quality product, then you need to check out the colt boot knife. 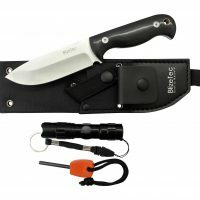 If you are looking for a good boot knife that you plan to carry around, then these are the best that are out there. 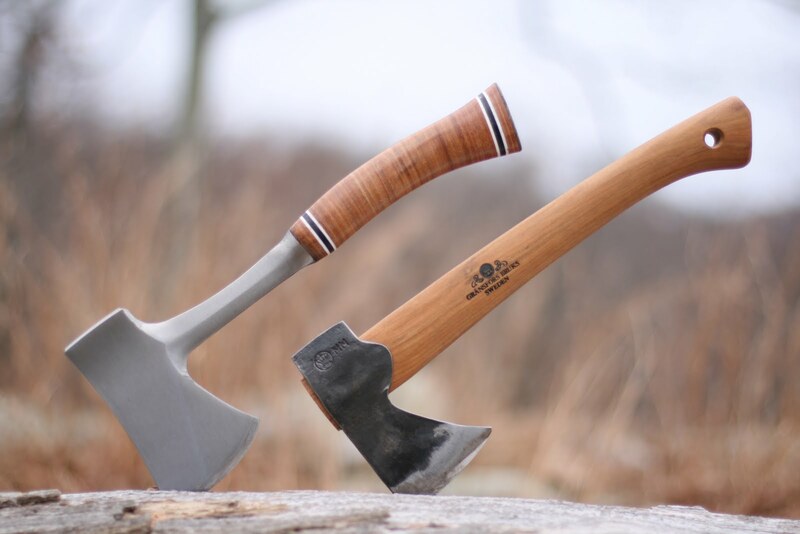 Each one comes with a quality sheath, and the options above are the best of the best. 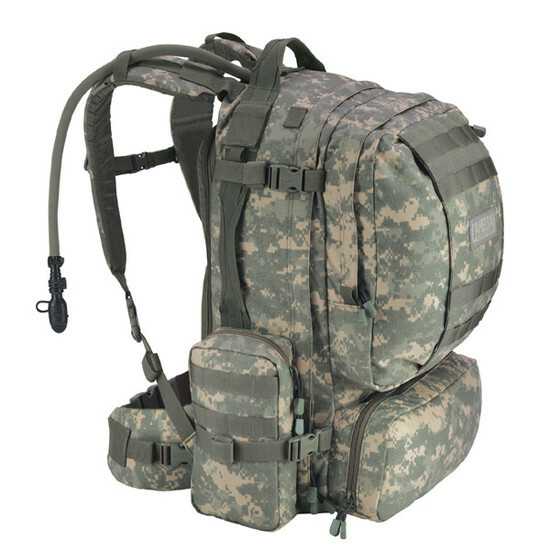 Many fall within the same price range, so you will need to base your choice based on the features and designs that are offered. Be sure to check out the reviews to help you to find the blade you are looking for. Other self defense knives you may be interested in is the push dagger, karambit or a assisted opening knife.